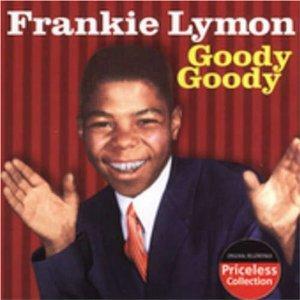 The Lymon family struggled to make ends meet so Frankie began working at a grocery store at the age of ten. Adding to his income were proceeds from hustling prostitutes. He was known for dating women twice his age. 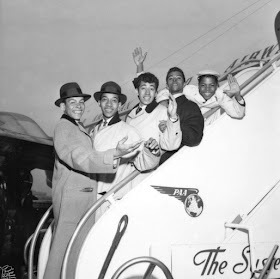 In 1954, at the age of 12, he joined the doo-wop group call The Premiers which would eventually become The Teenagers. 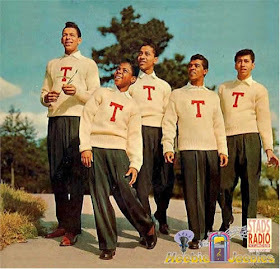 The group got signed to Gee Records in 1956 and Frankie became the lead singer of the group. 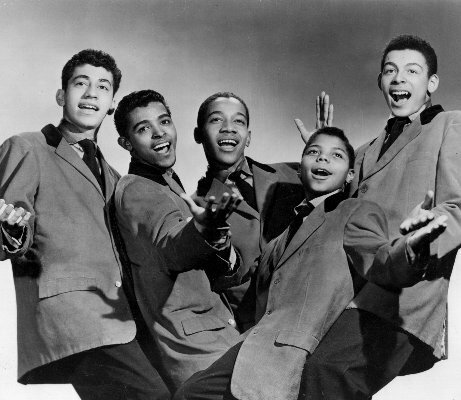 Their first hit single was the song "Why Do Fools Fall In Love?". The group wrote the song after a friend gave them some old love letters from a past girlfriend in hopes of inspiring them. Five more top ten singles followed, but at the end of 1956 The Teenagers had officially become Frankie Lymon and The Teenagers. 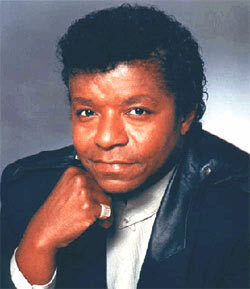 Record producers were pushing Lymon to begin a solo career. This infuriated the rest of the members and the group broke up while on tour in England in 1957. 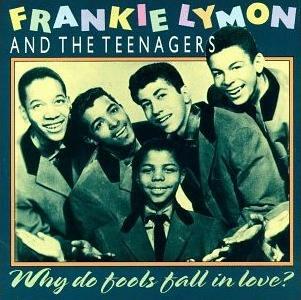 Lymon began his solo career though he would never see the success that he achieved with The Teenagers. 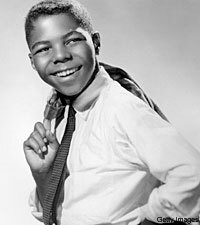 To make matters worse on a episode of ABC's The Big Beat, Lymon began dancing with a white teenage girl. This cause scandal especially in the southern states and The Big Beat was subsequently cancelled. 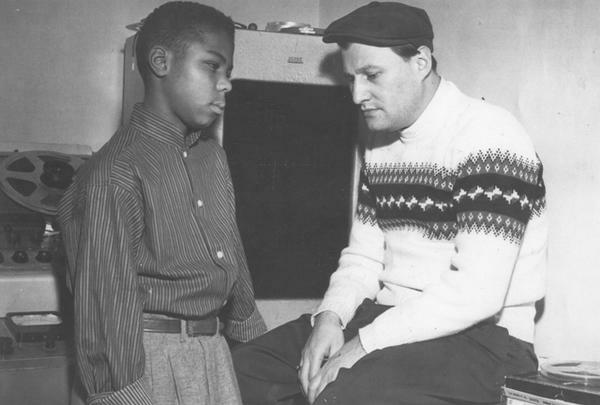 At the age of 15, Lymon began using heroin, a habit he said was first introduced to him by a woman twice his age. This addiction would trouble him for the rest of his life, cause him to lose most of his money and eventually see him to his demise. Soon his voice dropped and with that so did any popularity he had. In the early '60s he began a relationship with Elizabeth Waters who would become his first wife in 1964, though it wasn't legitimate because she was still technically married to her previous marriage. So they filed as a common-law marriage. By this time he had stopped recording music completely and fell deeper into his drug addiction. He was also broke by this time, spending his and his wife's rent money on heroin and needing to move from place to place constantly. 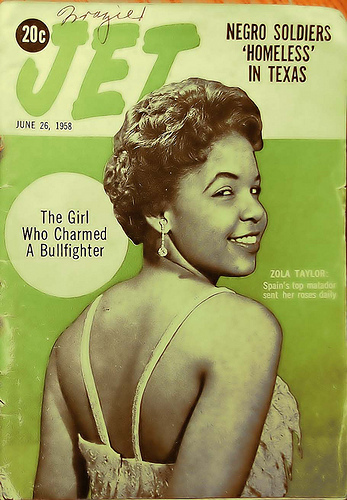 By the mid-'60s the marriage had failed and Lymon moved to Los Angeles to resume his relationship with The Platters singer Zola Taylor. Taylor claims to have been sexually active with Lymon since the "Biggest Rock and Roll Show of 1956" tour. The two got married in Mexico in 1965, though there is no documentation that they ever got married. The marriage ended several months later allegedly because of Lymon's drug use. Lymon has said before that their marriage was a publicity stunt. 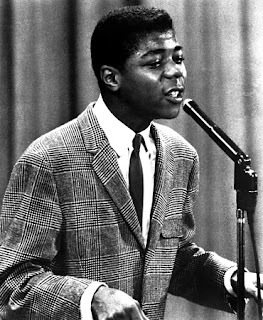 His last appearance was on Hollywood a Go-Go in 1965 when the 22-year old lip-synched to a recording of his 13-year old self on "Why Do Fools Fall In Love". That same year he was drafted into the United States Army and reported to Fort Gordon near Augusta, Georgia for training. While there he met a school teacher named Emira Eagle and fell in love. 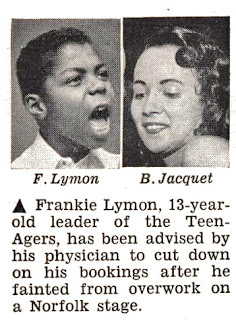 The two were married in 1967, and Lymon was repeatedly AWOL to secure gigs. He was eventually dishonorably discharged from the army. In 1968 he travelled to New York in hopes of a come back. He got signed to Big Apple Label and returned to recording. Unfortunately Lymon decided to celebrate by going back to his grandmother's house where he was staying and taking a big dose of heroin; though he had been clean since entering the army three years earlier. 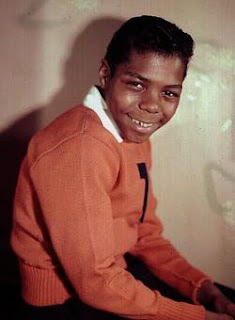 On February 27, 1968 Lymon was found dead of a heroin overdose at the age of 25. His legacy and influence has been prevalent for over 60 years. When the Jackson 5 first went into audition for Motown records, one of the associates said "Hey look, it's Frankie Lymon and The Teenagers all over again." 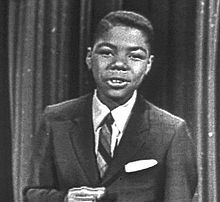 Barry Gordy based much of the way the Jackson 5 was portrayed off of The Teenagers. 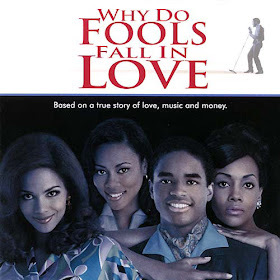 His story and his wives battle for the rights to his estate were portrayed in the 1998 movie Why Do Fools Fall In Love starring Larenz Tate as Frankie and Halle Berry, Vivica A. Fox, and Lela Rochon as his wives. His wives began battling for the rights of his estate after Diana Ross covered the song "Why Do Fools Fall In Love" in 1981. 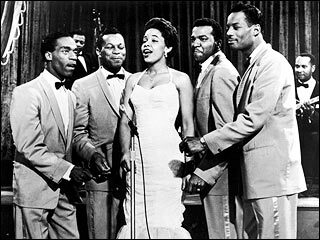 In 1986 the trials began with all the women claiming to be the rightful "Mrs. Frankie Lymon". 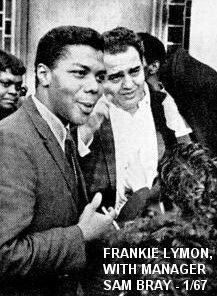 In the end Emira Eagle was awarded the rights to his estate and the real Mrs. Frankie Lymon. Great job. Awesome summary and pictures. 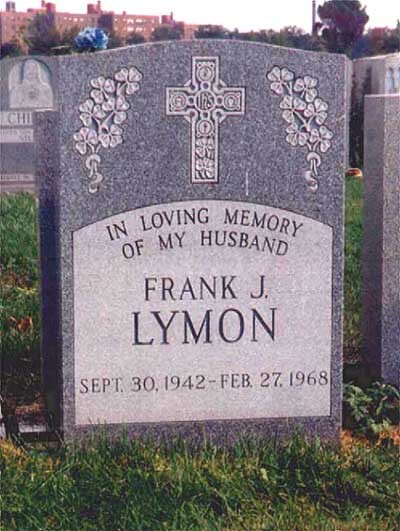 This is the BEST summary of Frankie Lymon's life anywhere on the internet. I'm surprised that Wikipedia didn't have anywhere near this much information. Thanks and keep up the awesome job. that pic after the paragraph about the army is of Little Anthony. I agree with above comment. The photo in color is Little Anthony. Awesome blog thank you for the detail summary! once again on TV ONE BLACK TV CHANNEL,which i love ... The channel showing it much during BLACK HISTORY MONTH! love it. and i watch when it is not BHM. none were able to so effortlessly, lift him up and make him happy, smile feel GOOD/great about himself inside (where it count most) like zola.We seen how he seen her, on tv, and instantly left Elizabeth and how he clearly, never did stop @ all wanting, nor desiring, nor loving his Zola. Zola was able to within 1 verbal,make him realize that he can so much more, when others,did not empower, nor encourage him. -What he could be in life,"so much more"and i believe that is hence,who he TRULY LOVED and not just loved but was truly"IN" love with,most important,truly "in" love with,and LOVE VIVICA! lovely tall lela was great in it as school proper teacher,all nice etc. (emira)but his love story version with ZOLA is 1 i can watch over and over again." Great blog on the sad, but yet happy life(short time) happy life, and the more tragic life of frankie talented lymon. but,halle was his soulmate(zola)even if he was so young while living a very "fast" dangerous bad life, lol but was so talented, and i yea see zola as his soulmate.so very sad drugs ruined that, alcohol, drugs etc. and may he continue rip. This i have to agree with. million suit... so true chica,that is exactly it. true-most-real and most important, to be "in love" truly to be cared for, and with all certainty,respected and special,with pure real love.